Villa Joaninha recommended!! ... We were at the villa for 1 week from 13 may untill 20 may. We felt home immediatly and we were happy to have chosen this hostel. Combine the better of two worlds: a quiet villa on the beach front, just in walking distance of the bars & restaurants! 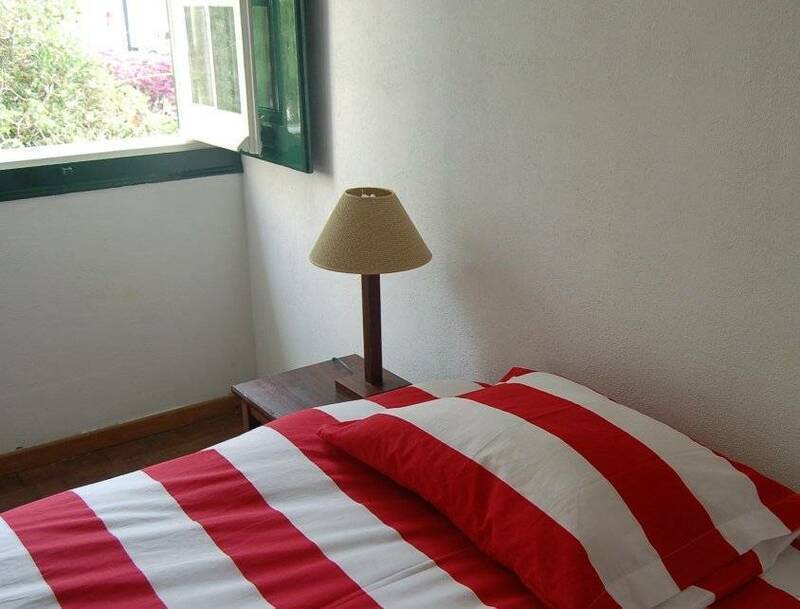 Villa Joaninha is a small, friendly hostel with unique features. Accommodation can be booked on a per-bed basis in our 3- or 4-bed dorms; double rooms with or without private bathroom are equally available. Participate in a cooking workshop, book surfing lessons, or take the scuba or skydive of a lifetime - many activities are available for you to enjoy upon request. Explore the local markets and fairs, visit the city of Portimao, enjoy the view at Villa Joaninha's terrace overlooking the beach. Don't miss the opportunity to enjoy the local nightlife, with its numerous bars and restaurants. Our staff is well informed about special events and will gladly share tips about free things to do! Free Wi-Fi is available for our guests. Breakfast and catering upon request. Our rooms can accommodate 2 to 4 persons. 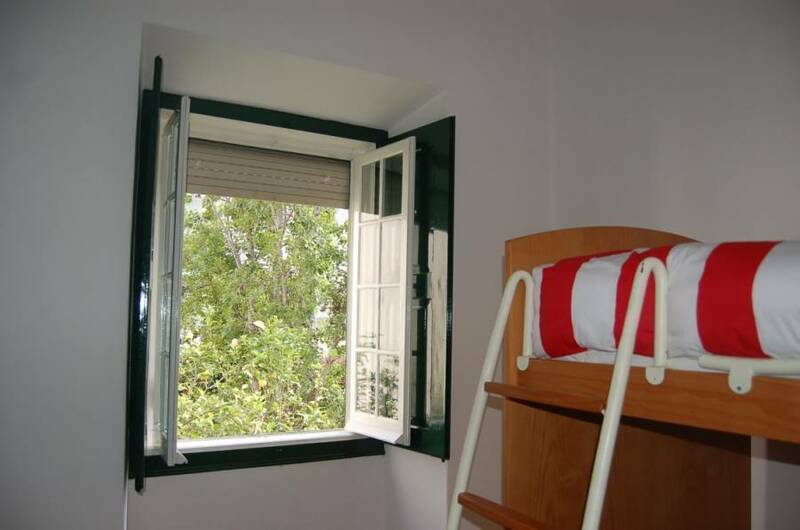 Bed linen, robes and towels included. Daily cleaning. Free Wifi and cable television. 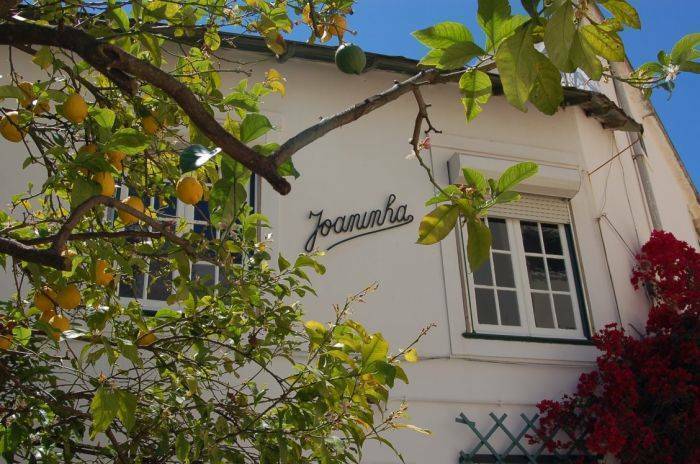 Opened on July 1, 2012, Villa Joaninha is located on the beachfront of Praia da Rocha, within walking distance of the resort’s bars & restaurants. Minimarkets, pharmacy and plenty of shops can be found in the area. 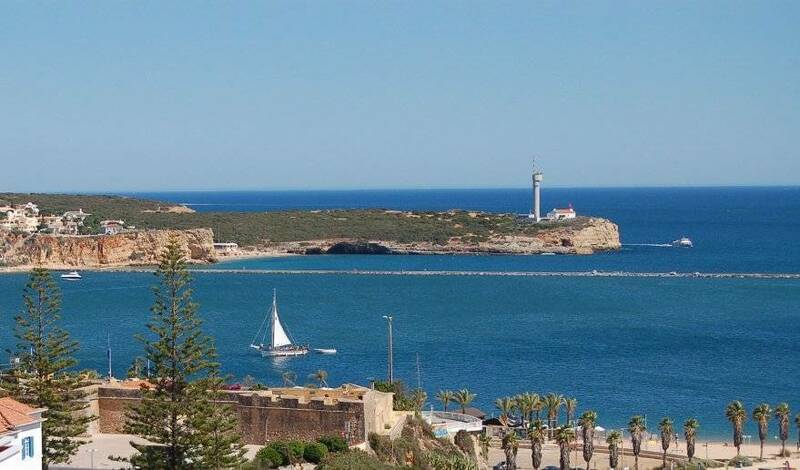 Other attractions in the region include water parks, the Zoo of Lagos and Zoomarine’s dolphin shows, shopping centres, the International Algarve Racetrack and the mountains of Monchique.